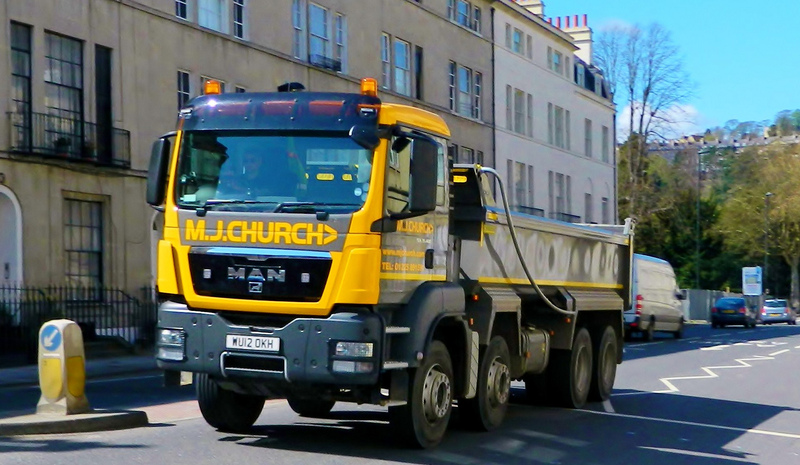 A T460.26 6×2 midlift from Used Trucks by Renault Trucks has joined MJ Church’s, one of the largest civil engineering, earthworks and waste management contractors in the South West of England, 90-strong fleet. The lightweight T460, with dual tipping gear supplied by Bulkgear Engineering, is the first Renault truck on MJ Church’s fleet for six years, specifically chosen to hook up to the company’s new Chieftain trailer recently purchased for a large motorway project in the region. “We wanted a lightweight midlift to fit to our new bulk aggregate trailer and the T460, with its 8295kg kerb weight day/night cab, fitted all our criteria. 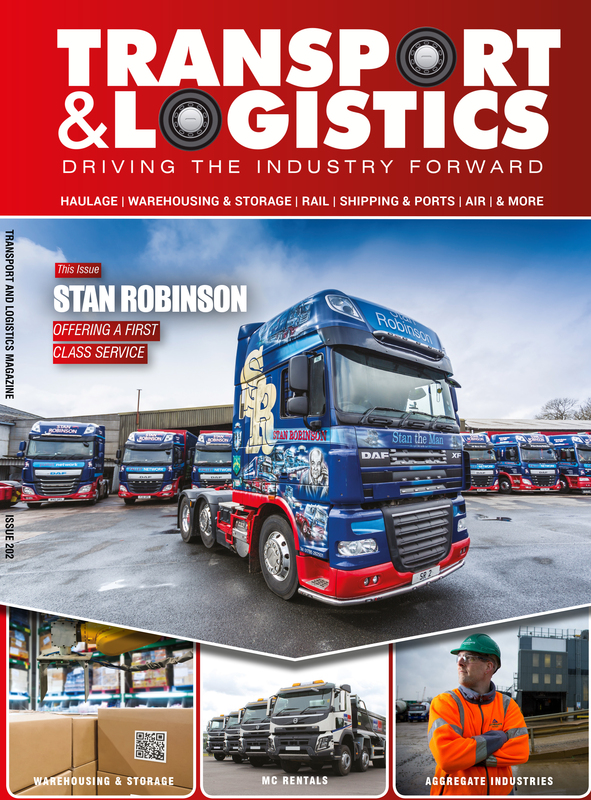 Suitable used vehicles of this type are often limited across the industry but, fortuitously for us, Renault Trucks had exactly what we needed in stock,” explained Tom Church, Plant & Transport Managing Director. “The T460 and trailer have initially been put on the road to pull large amounts of aggregate, so achieving a good payload and minimising journeys is imperative. With the combined tractor unit and trailer we are reaching 27 tonnes, a great improvement over the previous combination of 25.5 to 26 tonnes. We are also getting an average fuel consumption of 9.5mpg when fully loaded – considering we are doing short runs this is very decent,” he added. Renault Trucks clearly identifies all of its trucks through its fleet file that guarantees the mileage. Its highly skilled technicians ensure that every used truck is fully inspected, prepared and certified to rigorous standards, and a two year, 160,000km warranty provides MJ Church with additional peace of mind. Moreover, as part of the Used Trucks by Renault Trucks quality commitment, the truck is equipped with the latest available technologies including Optifleet, to optimise driving style and Eco Cruise Control with Optiroll, automatic engine stop and power mode override to reduce fuel consumption. 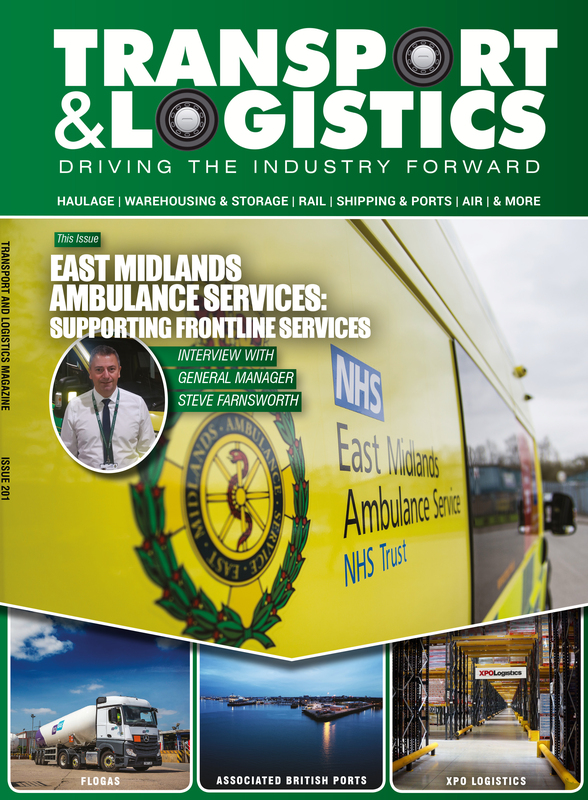 “Renault Trucks was able to provide us with the full package including wet pack, warranty, signwriting and all for a competitive deal and in a timely manner. We couldn’t ask for more and, on the back of this, we have purchased another used day/night T460 which has just gone on the road. 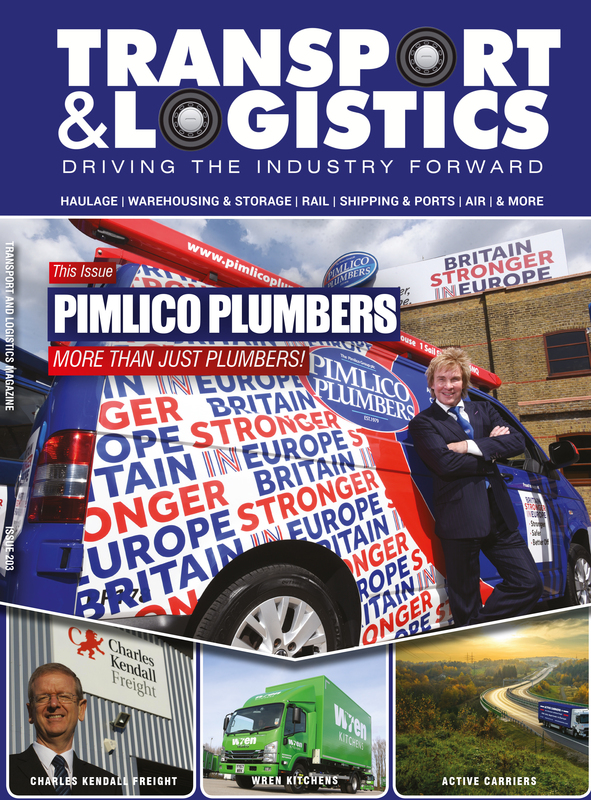 They are now top of the list to call for any additional trucks,” Tom concluded.